FMRTE does not allow you to save any changes in Football Manager Classic (FMC) game mode. You can still use FMRTE, but as a scout utility only. Remember, getting a license key before checking if iFMRTE is working for you it's not a good idea, activating iFMRTE won't solve any problem that you may have with it, so first you should download iFMRTE, see if it can load your data, play with it without license, if everything is working, then you can get a license if you want too.. Fixed players swap (it was disabled in previous versions) - USE IT CAREFULY!! FMRTE v4 was designed to work with FM 2011 only. This version is no longer supported, and a license key is not required to use all it's features. Microsoft .NET Framework 3.5 SP1 is required to use FMRTE, as it will NOT work without it. 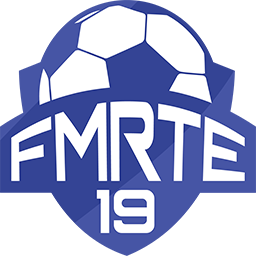 This is a TRIAL version of FMRTE, this version was designed to work with FM 13.1.3. The trial version requires INTERNET ACCESS in order to unlock all FMRTE features, and the trial is valid until next week.